for $459,900 with 3 bedrooms and 3 full baths. This home was built in 1960 on a lot size of 0.12 Acre(s). Stunning Home in Sunnyside Section of Linden with Many Custom Finishes Through. This Spacious Home Offers 3 Bedrooms 3 Baths, Central AC, Forced Hot Air & A 2 Car Garage. Sunny Living Room, Formal Dining Room and a Beautiful Kitchen with Stainless Steel Appliances, Granite Countertops and Ceramic Tile Backsplash. Master Bedroom Offers A Full Bath, The Ground Level Features A Summer Kitchen with Easy Access to The Backyard. Basement Offers A Family Room, Laundry Room and Utility Room. 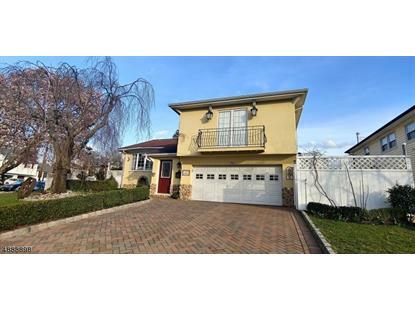 Conveniently Located Near the Linden Train Station with Direct Line To NYC, Near Schools, Shopping & Major Highways.